Flexibility and reliability are the core of our business. 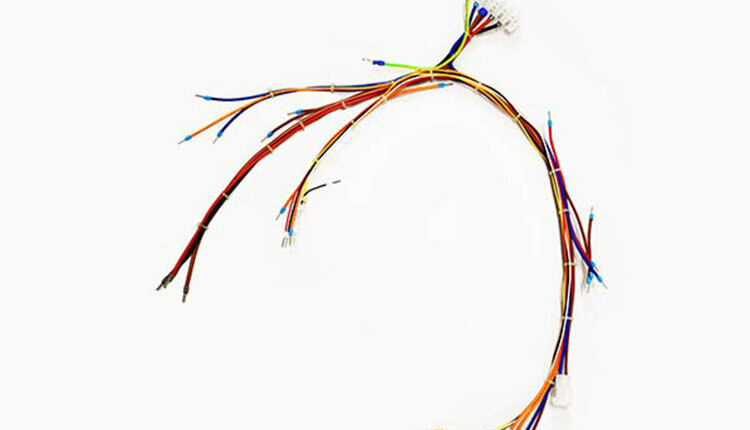 A cable harness is a selection of wires assembled using various fixings and finished with a range of terminations or connections. 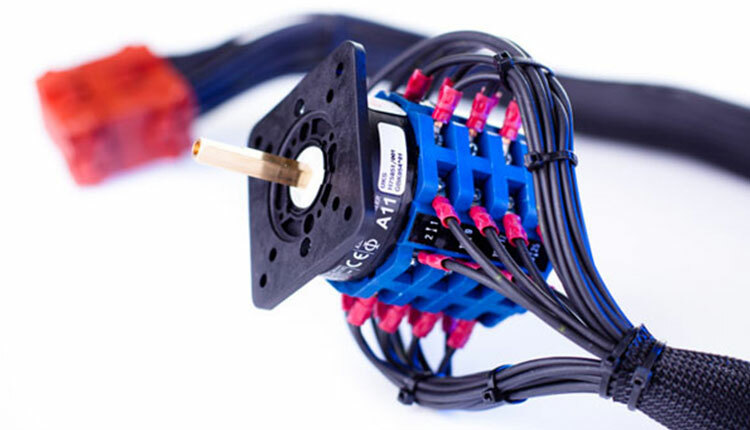 SIC produce many varieties of electrical components including, wiring looms, cable assemblies, control boxes and many more. Our workforce is IPC A-620 trained. We can guarantee best material pricing, providing low cost manufacturing. SIC’s unique UK manufacturing facility includes a 188,000ft factory. We can boast two purpose-built manufacturing and warehouse facilities. 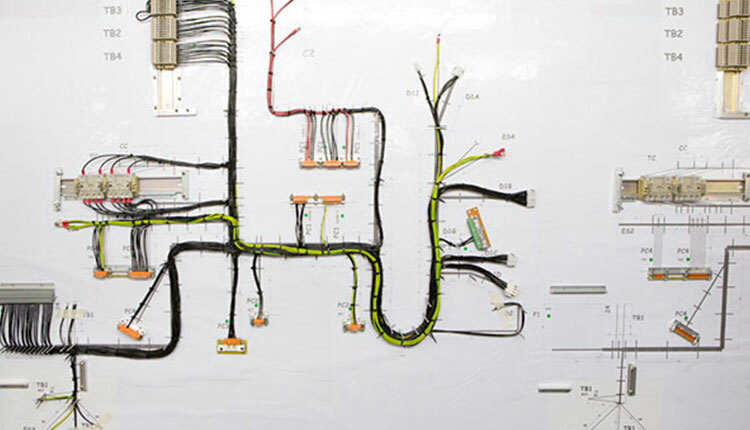 As well as some of the industry’s most advanced wire handling and processing plant. Our Lomax Alpha 530 is one of the only machines of its kind in the UK. It puts powerful technology behind one and two-sided crimping. This facilitates exceptional precision, faster set up and great conversion times. It’s investment like this that keeps SIC ahead of the manufacturing and design curve. Functional bespoke testing from in-house designed test units. This guarantees that at the end of our manufacturing process, all our cable harnesses achieve the level of quality expected. SIC work towards the customers timescale. We can offer various scheduling timetables to ensure you project is priority. From fixed scheduled deliveries to KanBan. We work with our customers to create the optimal solutions. Why choose SIC as your manufacturer? With over 50 years’ experience in this industry SIC have the knowledge to deliver high quality service. SIC will manufacture your requirements to meet your specifications, time frames and budgets. This tailored approach to manufacturing guarantees a high quality and low-cost build. 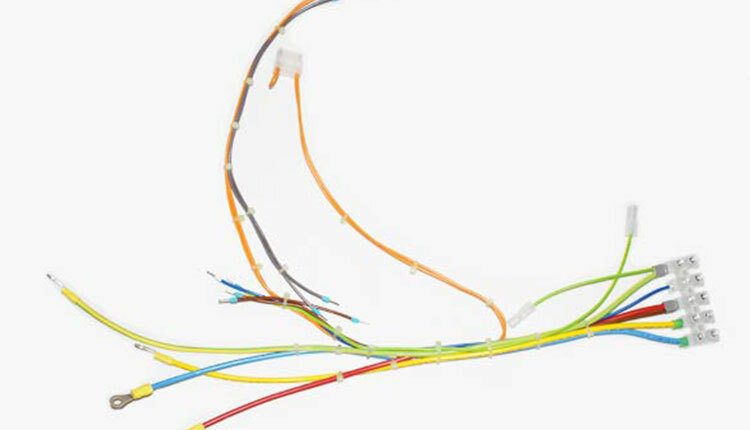 We also provide cable components to sectors including medical, ventilation and heating.